Airstream Trailer Refurbishing ReVitalized Trailers, Inc.
REVITALIZED AIRSTREAM TRAILERS LOOKING THEIR BEST! Airstream travel trailers date back to the 1930's and have earned a reputation for quality construction, aerodynamic design, and a distinct look that gives them worldwide recognition as a "top-of-the-line" trailer. After many years of useful life, some of these trailers have been retired to storage and placed out-of-service until now. 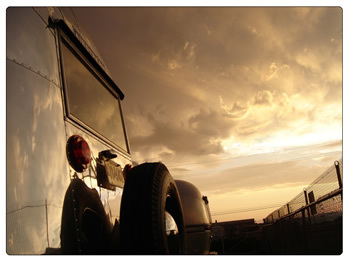 ReVitalized Trailers.com is changing the way people view vintage trailers. Turning the dull, faded skin of a vintage travel trailer and polishing it into a beautiful mirror shine. Airstream trailers have a reputation to be as unique as the people who own them. Owning a polished vintage Airstream trailer is even more rare and considered to be the most valuable vintage trailers on the road today. 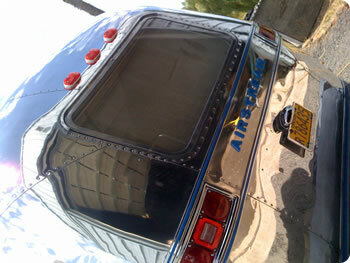 Why not give your vintage trailer what it deserves. See our prices!